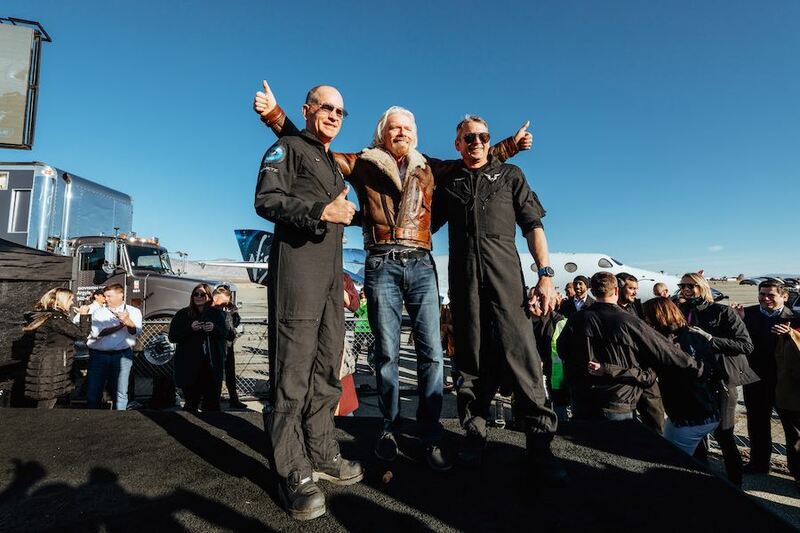 Virgin Galactic, when it announced its plans to develop a vehicle based on SpaceShipOne in September 2004, originally anticipated beginning flights a decade ago. 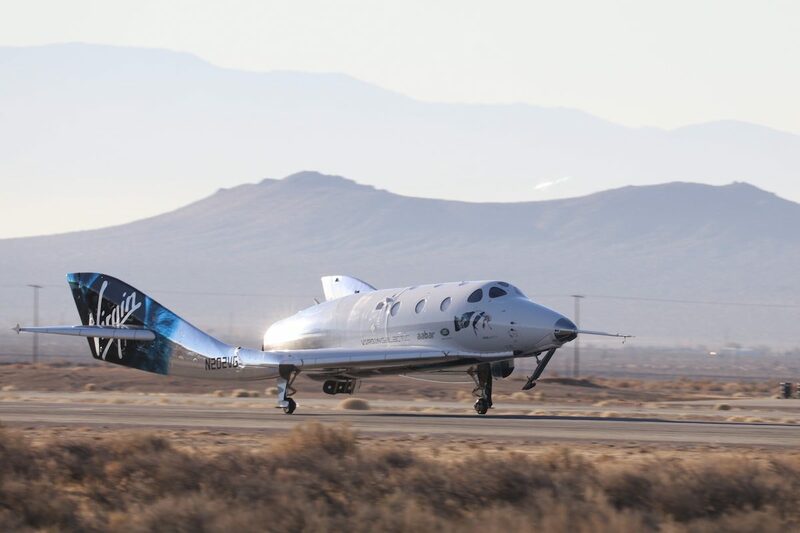 Development delays, exacerbated by the October 2014 test flight accident that destroyed the first SpaceShipTwo and killed co-pilot Michael Alsbury, pushed back those plans. Do pełni szczęścia (zwłaszcza ich klientów) jeszcze trochę brakuje, także wstrzymajmy się z szampanem do czasu, kiedy loty VG z turystami staną się rzeczywistością. Ale postęp - wreszcie zauważalny - jest i to oczywiście cieszy. 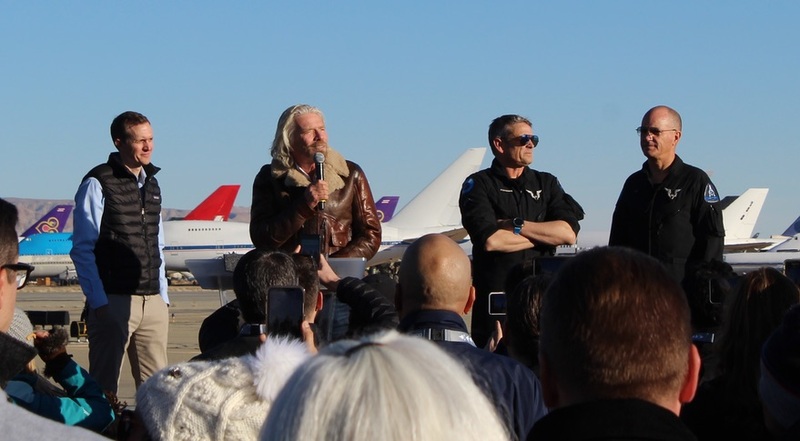 Virgin Galactic completed its first suborbital spaceflight on Dec 13. Mojave with wheels stop at 1613:47UTC for a flight time of 14m08s. Chociaż nie wiadomo wcale, czy wówczas już ten rakietoplan będzie gotowy do regularnych lotów z pasażerami. Pewnie Dżef Bezos także tego dnia będzie chciał polecieć w kosmos. Czy dziś odbędzie się kolejny lot SS2? 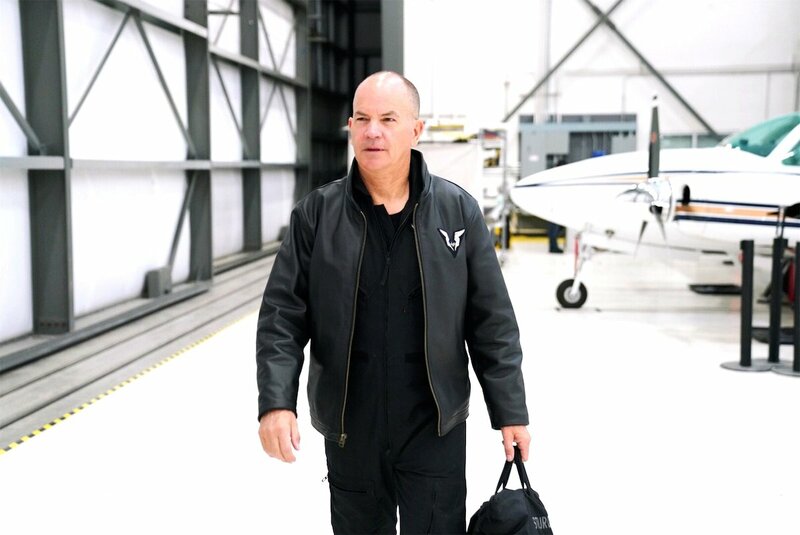 With the usual caveats that apply to all test flights, and with the added uncertainties of weather at this time of year in Mojave, the window for our fifth supersonic powered test flight opens on February 20, 2019, and our test flight is planned for the morning of Wednesday, February 20. 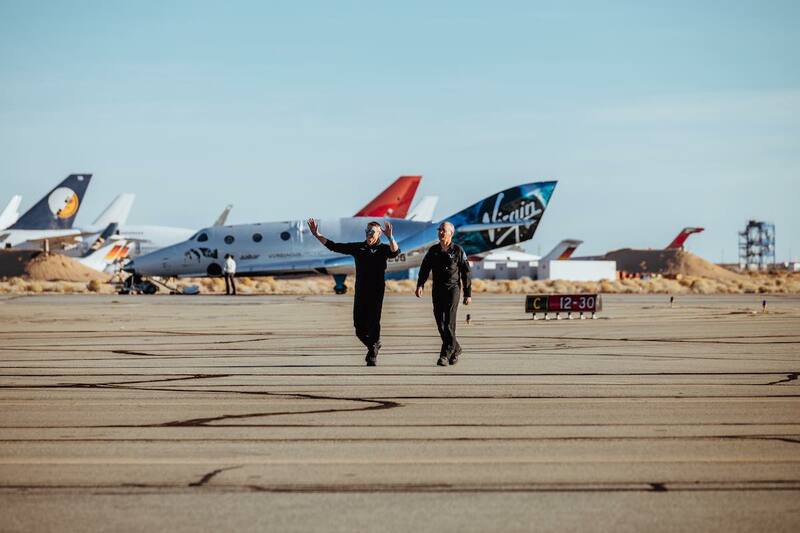 Tucking SpaceShipTwo and WhiteKnightTwo back into the hangar as we wait for the high winds to die down here in Mojave, CA. The flight window remains open and we’ll try again in the next few days. Czyli niesprzyjające warunki pogodowe (konkretnie wiatr). 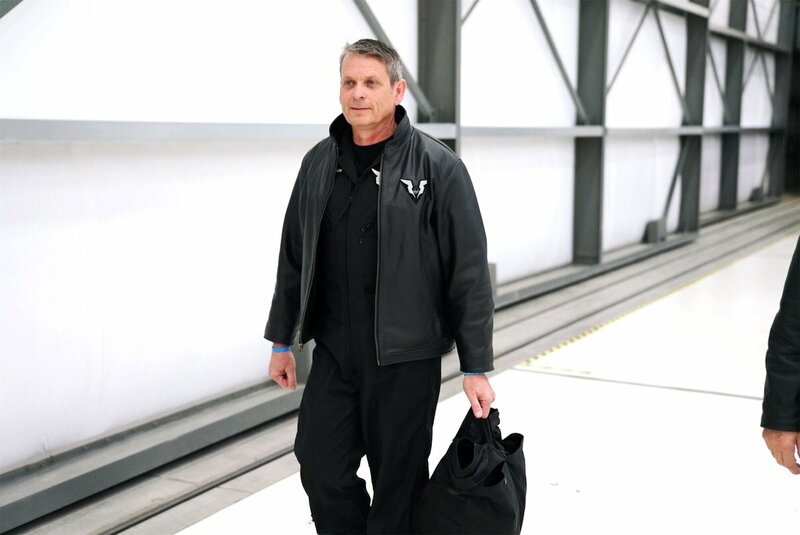 Dziś był udany lot VSS Unity. Znów ponad 80 km. Więcej informacji pewnie w ciągu kilku godzin.